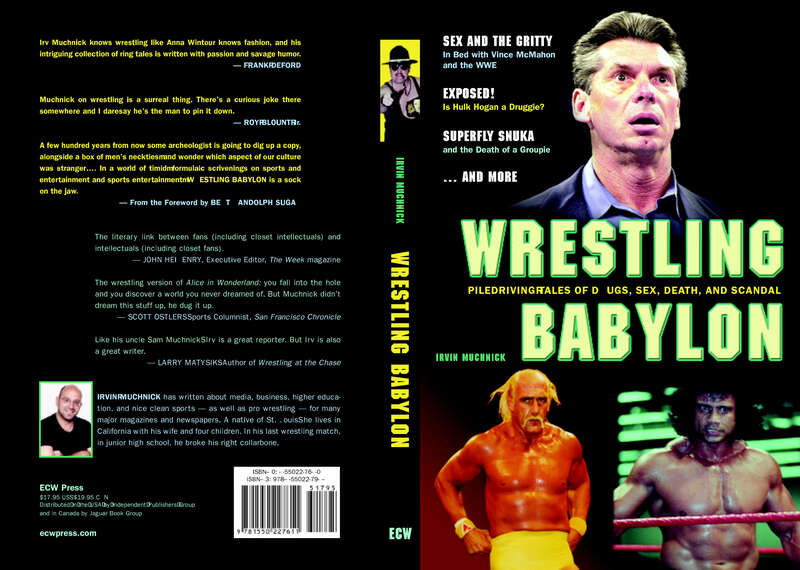 next year to probe steroids in baseball and pro wrestling. 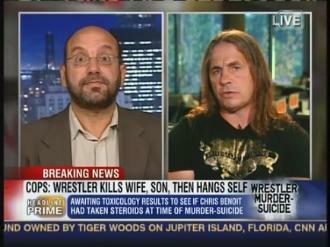 2/29/08 FOXSPORTS.com, "Nothing fake about wrestling's juicing problem"
counting dead wrestlers when the number hit 21"
LIKE ANNA WINTOUR KNOWS FASHION." on 5/28/08 "CATCH ME IF YOU CAN"